A diesel hot hatch can offer the best of all worlds: space for all the family, and their luggage, strong performance, and great fuel economy as well as low BIK tax payments. It's hard to beat Volvo's 190PS in power per gramme of CO2 emitted. 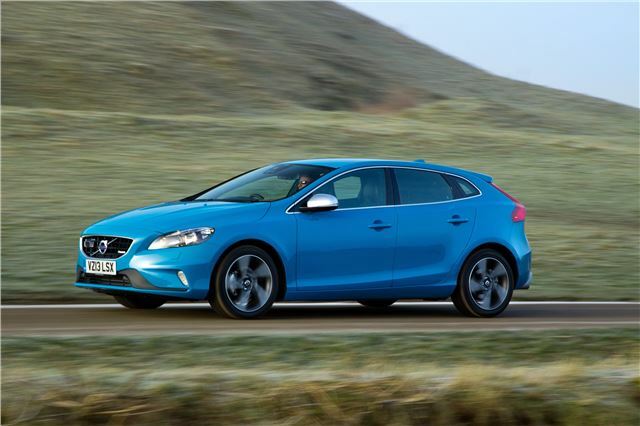 The V40 might not be quite as practical and roomy as a Focus or a Golf, but it's stylish, quick and fuel-efficient. A great hot hatch company car choice.